Thank you for supporting the ongoing work and ministry of this church. To give now, click the button below. 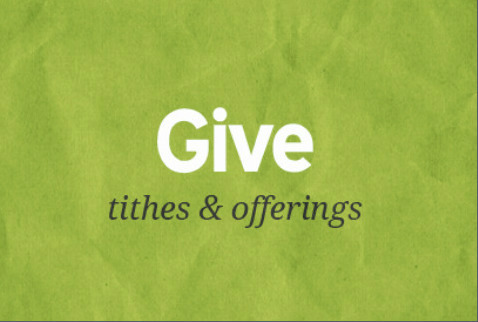 To learn more about online giving at Wayne Presbyterian, CLICK HERE. To pay for Summer Camp Registration, CLICK HERE. To make a donation to Wayne Presbyterian, click the button below.